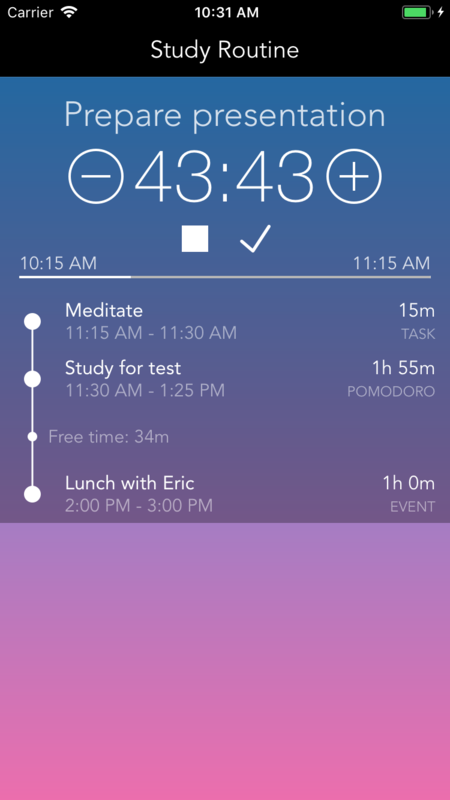 Routinemeister is a dynamic Task Timer specifically built for those who struggle to stay focussed and need a flexible, straightforward way to structure their day. Do you feel like you have so many things to do, that you don't know where to start? Routinemeister can greatly enhance your productivity through the principle of task timing. 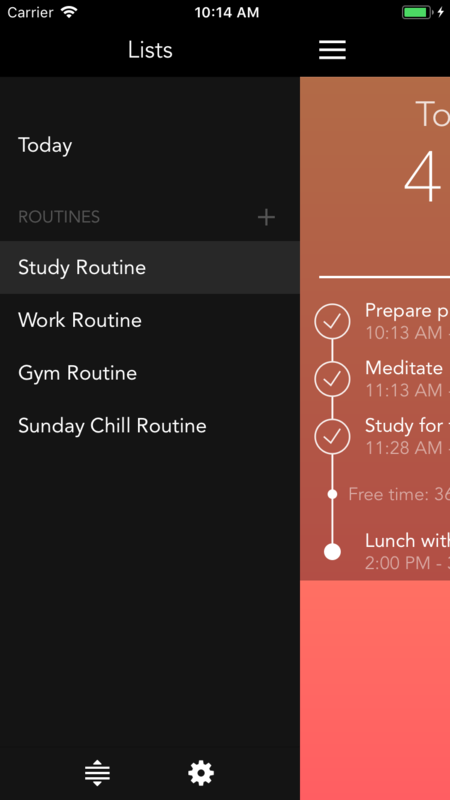 Declutter your day with free time to spare. Made by, and for busy lives. Routinemeister was carefully designed to be easy to understand and use. Intuitive and beautiful from the outside, powerful from the inside. A surprisingly effective way to retain focus and motivation. 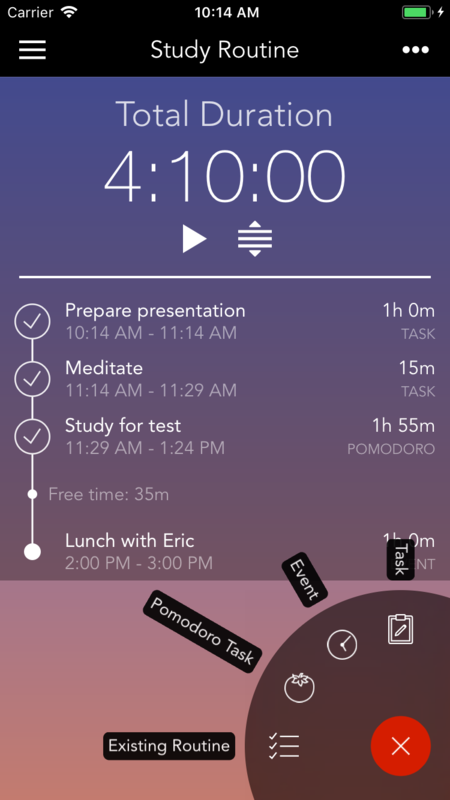 Routinemeister makes it super easy to implement Pomodoros into your daily routine.